We transport industrial, construction and agricultural machinery, pipe and building materials, packaged bulk goods and many other deck compatible commodities. 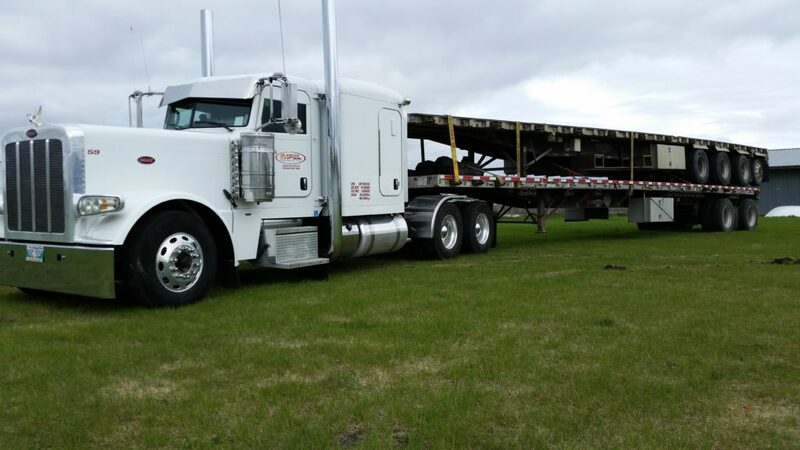 Whether it is single shipment or multiple loads, we have the experience and expertise to get the job done. Cheap is not always favorable and expensive is not automatically good. We look for the most efficient ways to save you and us money and time.